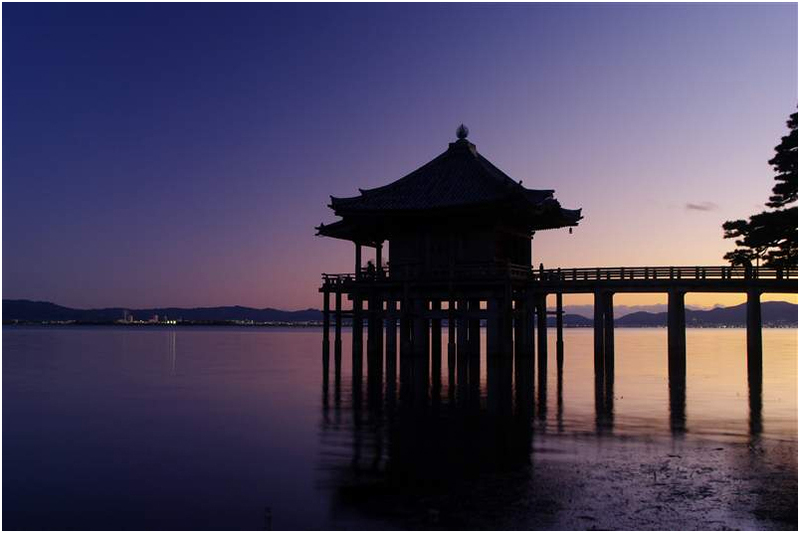 Shiga is surrounded by plenty of nature, and is home to Japan's biggest lake, Lake Biwa. It's near Kyoto, so there are many shrines and temples from ancient times. Here are 10 recommended spots in Shiga for people that want to enjoy beautiful Japanese countryside scenes. The Biwako Cafe, opened within the Biwako Valley in 2016, is a place where you can gaze out on Lake Biwa from the summit of the mountain. You can reach the summit by cable car in 5 minutes. Business hours: 9:30 AM – 5 PM on weekdays, 9:00 AM – 5 PM on weekends and holidays. 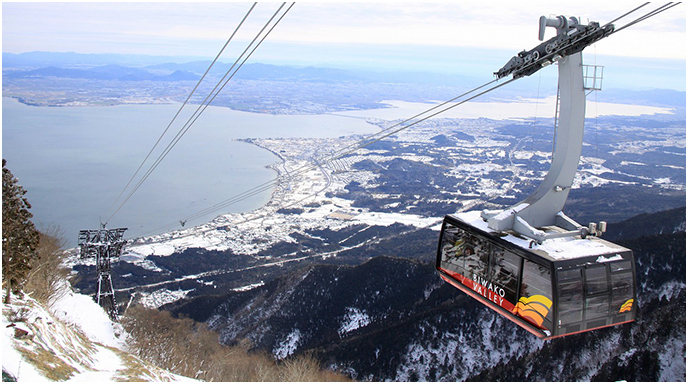 Ropeway costs 2200 yen round-trip. 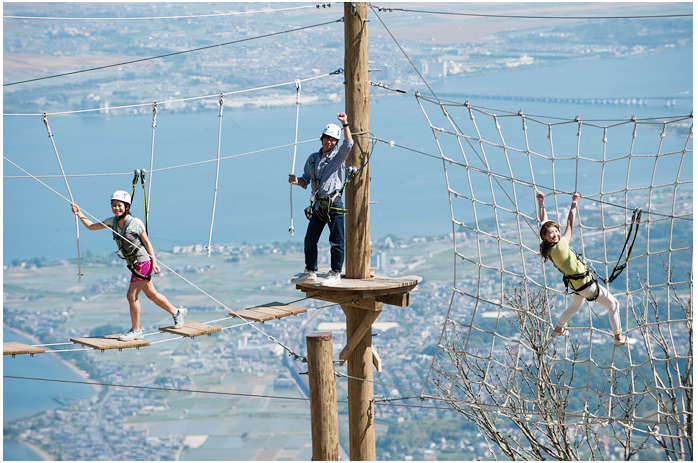 Biwako Valley is a facility where you can enjoy various attractions on the summit of a 1,100m tall mountain. In the winter it&;s famous for skiing. You can gaze out on Japan&;s biggest lake, Lake Biwa. 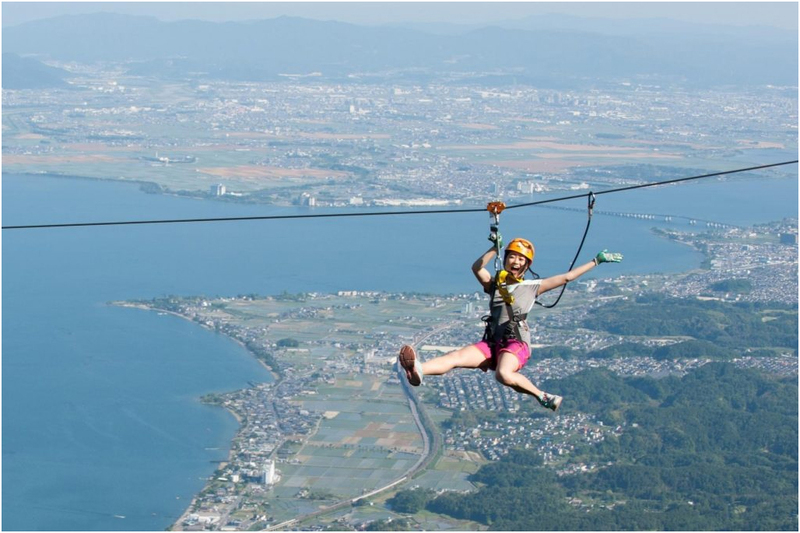 There&;s a zipline and a skywalk between trees 5m in height, both popular activities. 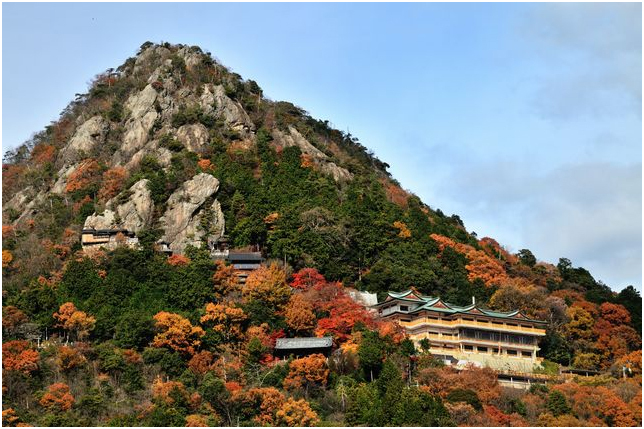 Hieizan Enryakuji is registered as a UNESCO World Heritage Site, and is located on a mountain summit where you can overlook both Kyoto and Shiga in one sweeping view. 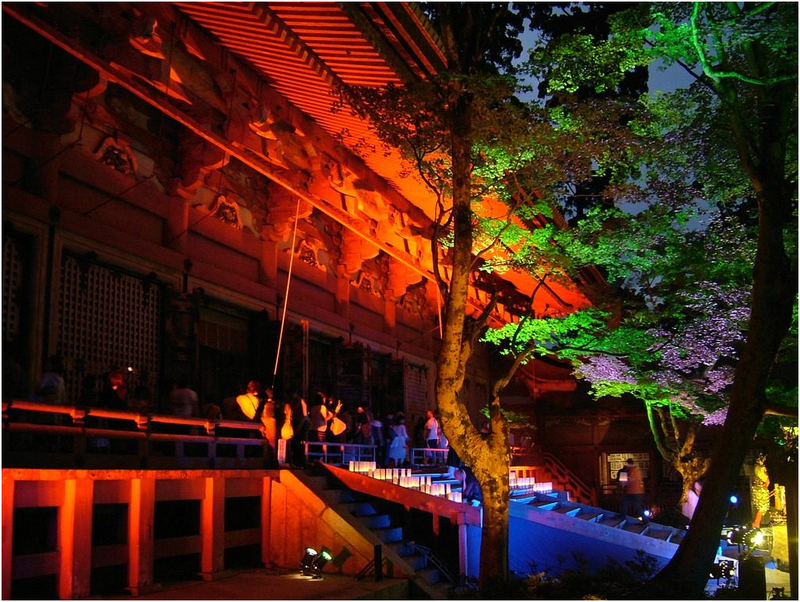 This temple played a very important role in history for a long period of time. 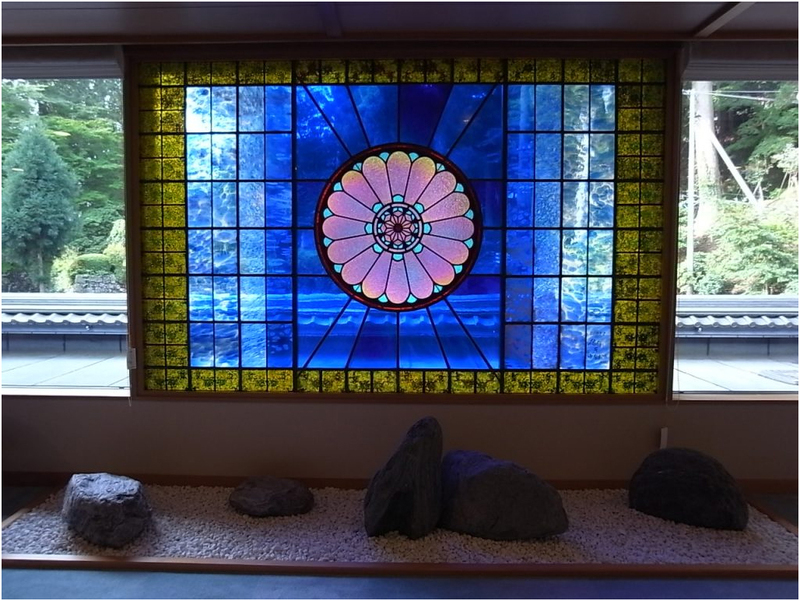 You can stay at Kojirin and experience monk training for two days and one night. 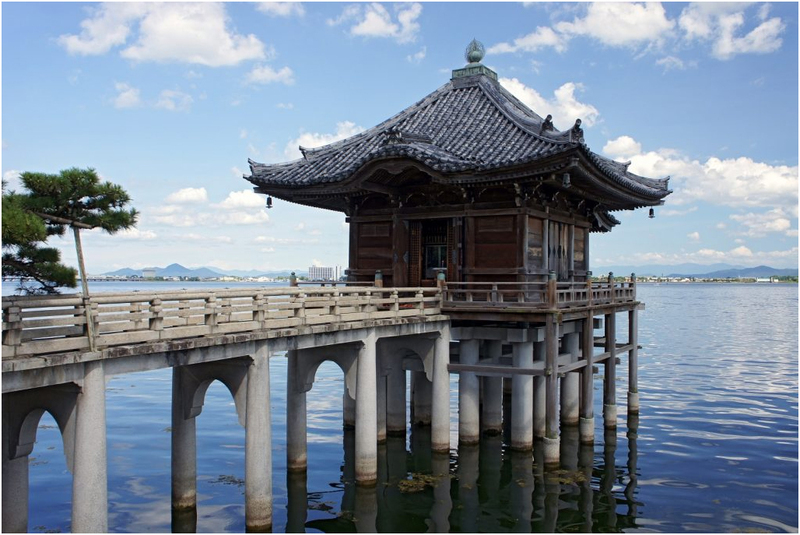 Ukimidou, constructed in Lake Biwa to look as though it&;s floating, is a temple with history that was built in the Heian era. 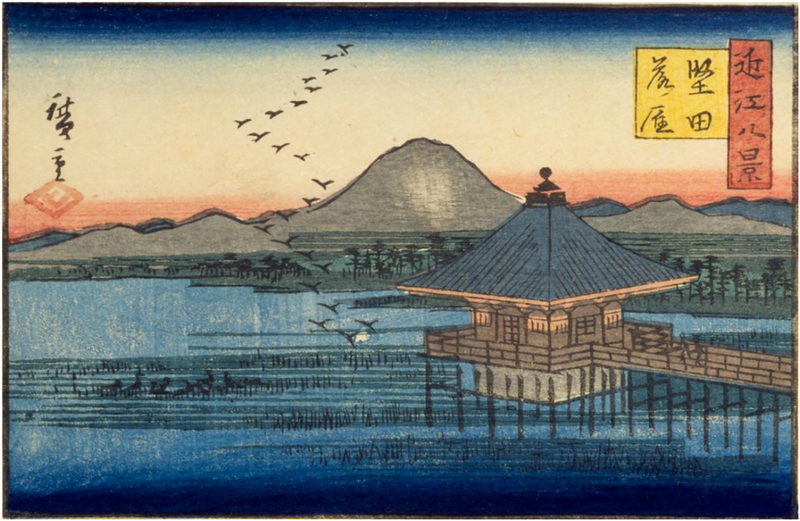 In the Edo period, it was included in the ukiyo-e art called the Eight Views of Omi (Oumihakkei). The sight of Ukimidou at sundown is a beautiful, mystical sight. There is a Buddha within the temple. Omihachiman was once a town filled with merchants called Omi merchants, and their retro buildings and townscape persist to this day. 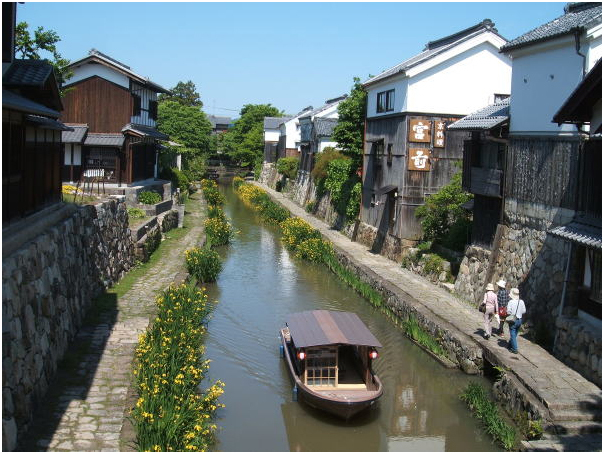 There is also the canal built to link the castle with Lake Biwa during the Azuchi-Momoyama period by the nephew of Toyotomi Hidetoshi, Hidetsugu. You can ride along the canal in a traditional rowboat and enjoy feeling as though you&;ve slipped through time. Riding the boat costs about 2000 yen per person. 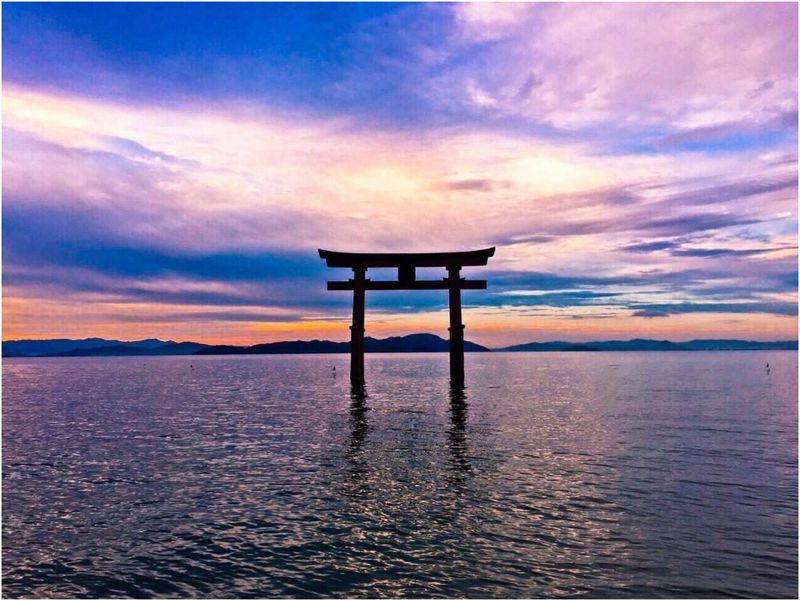 Shirogami Shrine, famous for the torii gate in the middle of Lake Biwa, is a beautiful spot that offers a mystical view of the lake and the gate. Behind the shrine you can see Oki Island, floating in the lake as well. 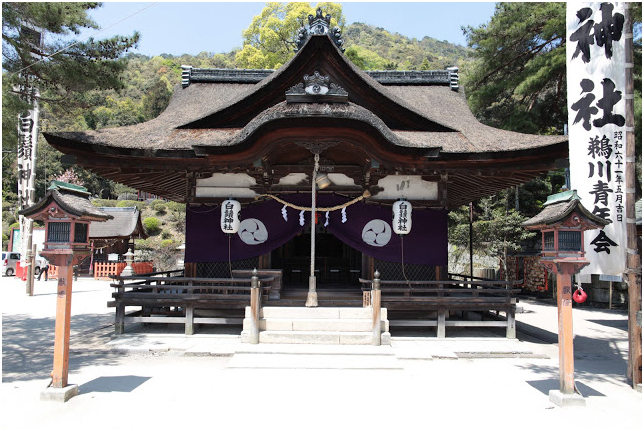 The shrine&;s history is enshrouded in mystery, but it&;s said to be more than 1400 years old. 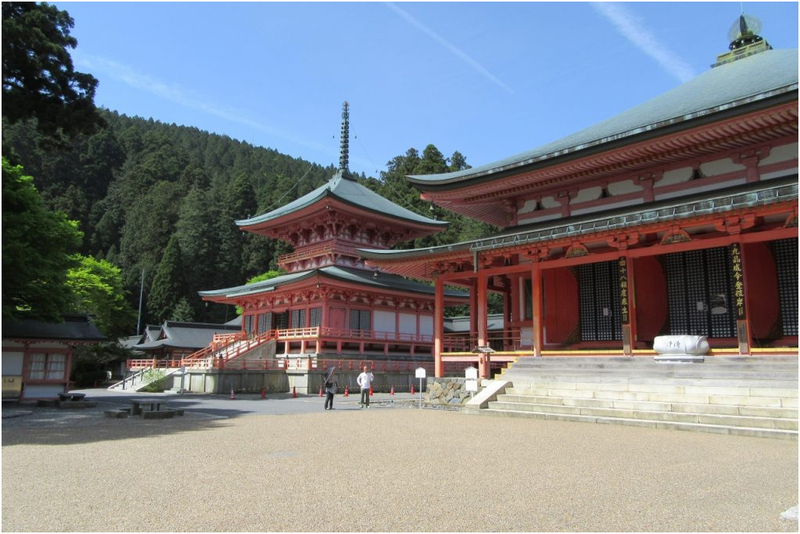 From Kyoto Station, take the JR Kosei Line to Omi-Takashima Station, then take a taxi for 5 minutes to the shrine. Aga Shrine is built on Mt. Tarobo. It&;s said that the deity enshrined here will very quickly grant your prayers, so many people pray here. The rugged mountain soaring upwards is a very impressive sight. From Kyoto Station, take the JR Biwako Line to Omihachiman Station. There, switch to Ohmi Railway to Tarobogu-mae Station and walk 20 minutes. 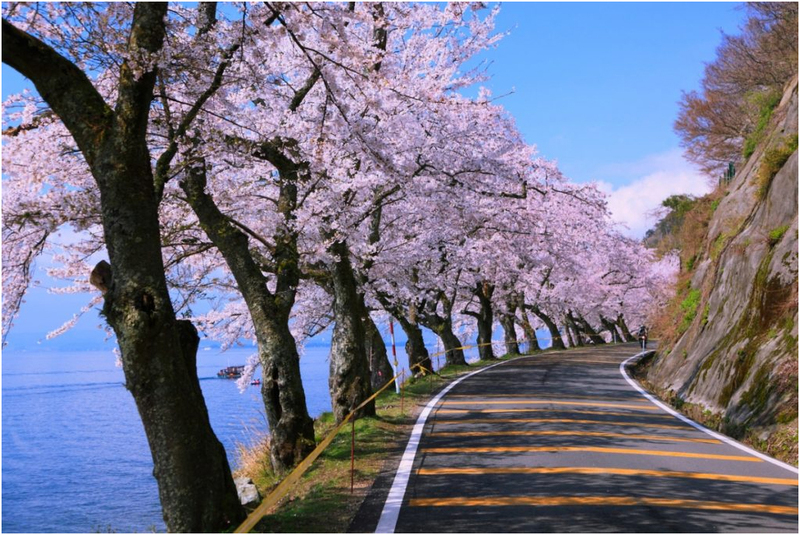 Kaizu, located in the northernmost point of Lake Biwa, is famous for the cherry blossoms. 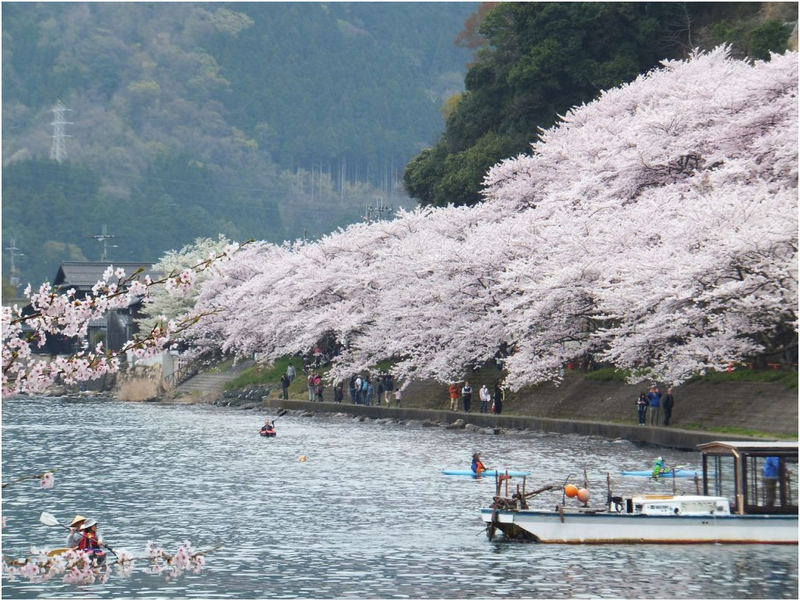 There are about 600 cherry blossom trees lined up along the shore for about 4km. 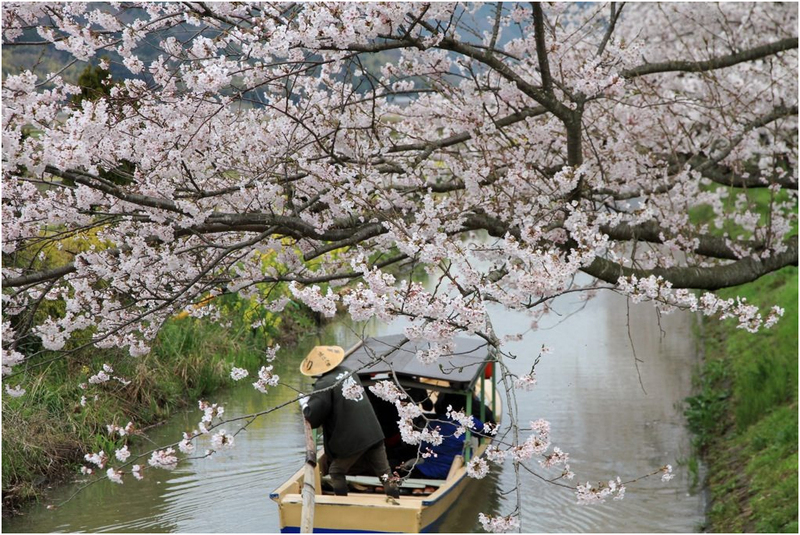 There&;s a cruising tour from the lake to the cherry blossoms that is very popular. Usually around April 10th is the best time to see it, which is fairly late for the Kinki region. Take the JR Kosei Line to Makino Station. 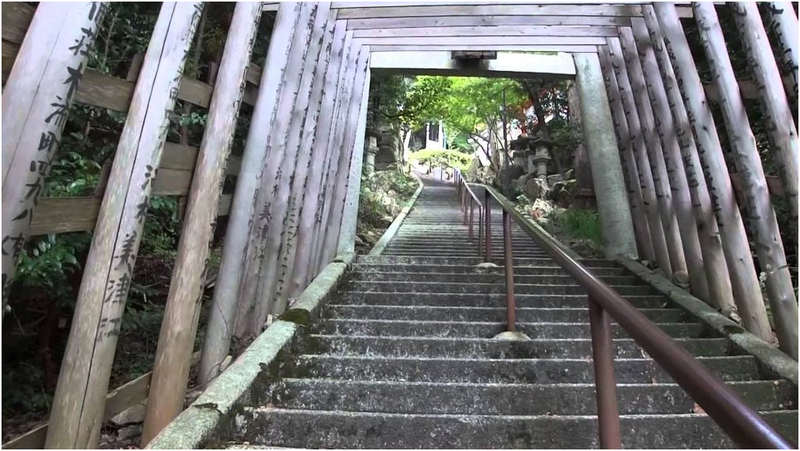 Take a bus to Kaizu Osakiguchi bus stop and walk for 4 minutes. 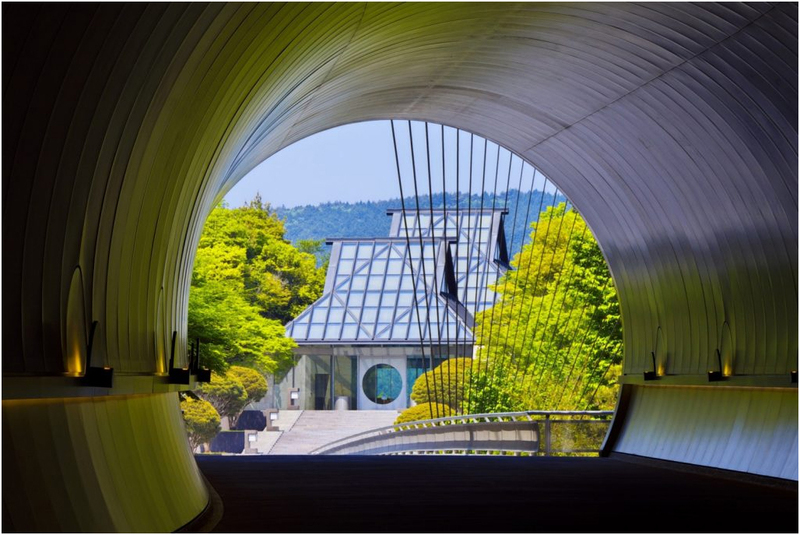 Shigaraki, an extremely verdant part of Shiga, is home to this art museum made to look like a modern Eden. 80% of the building is underground in order to be in harmony with nature. 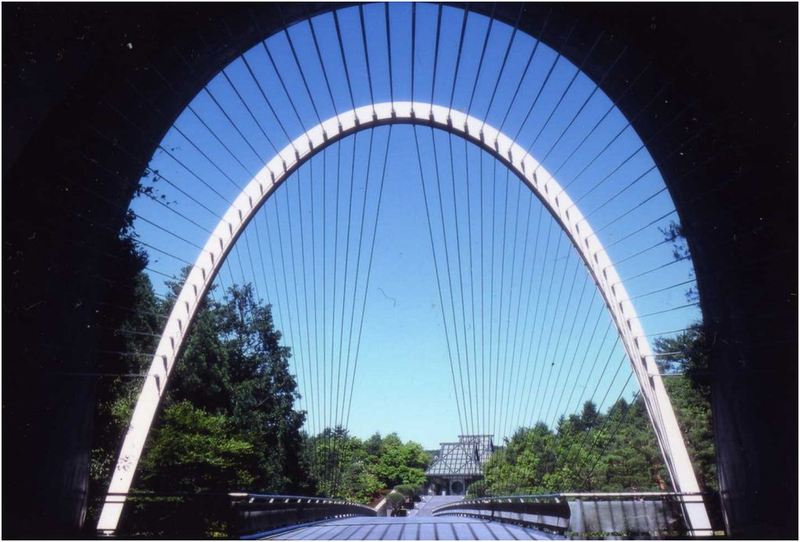 From the entrance, there&;s a tunnel, and once you cross the suspension bridge, you&;ll be able to see the building. In the spring, there&;s a beautiful line of cherry blossoms. Business hours: 10 AM to 5 PM (last entrance at 4 PM). From Kyoto, take the JR Biwako Line to Ishiyama Station. 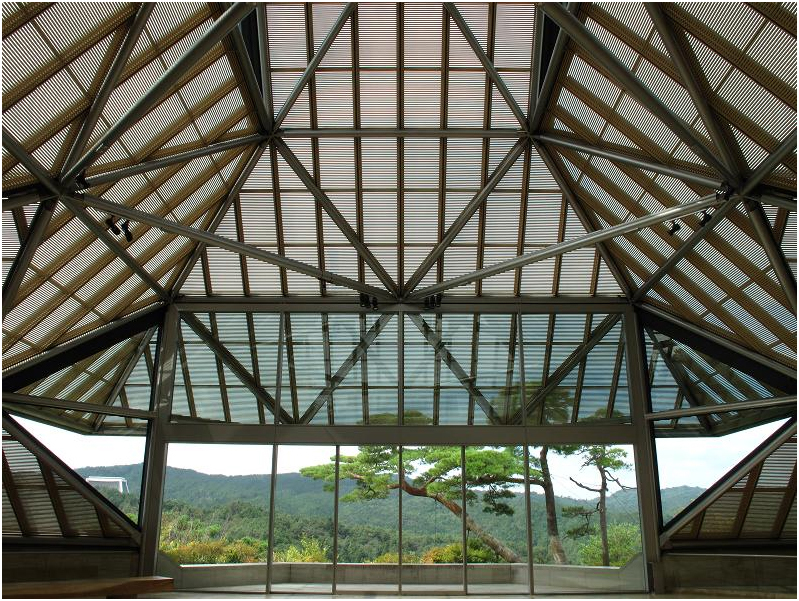 Then take a 50 minute bus to MIHO MUSEUM. Eigenji is a historical shrine that was built in the 12th century. 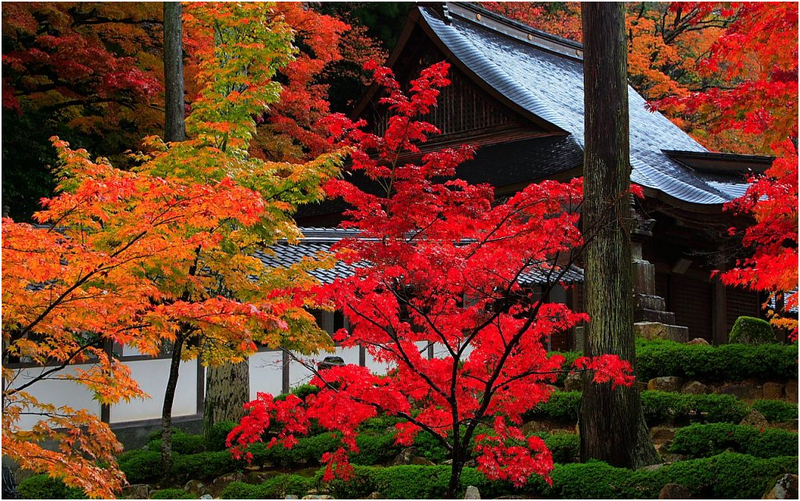 During the Warring States period, it fell into disuse, but it was revived in the Edo period to its current glory. Since it was burned down in battle, the buildings are not the original ones, but were rebuilt around the middle of the Edo period. 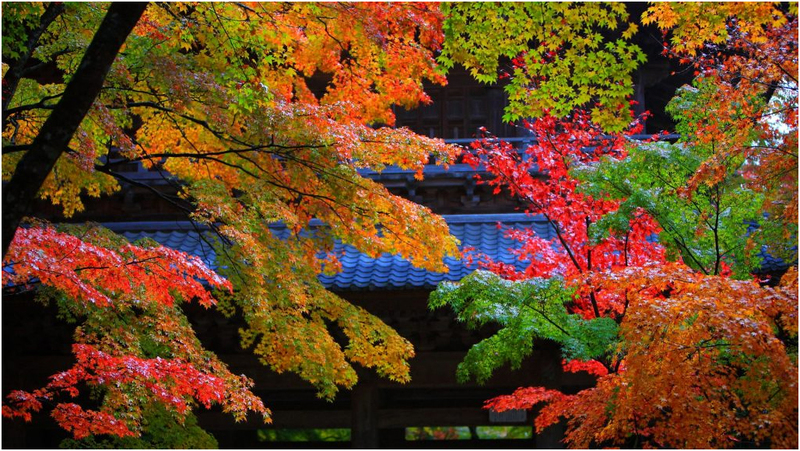 It&;s been known as a beautiful spot for autumn foliage since ancient times. 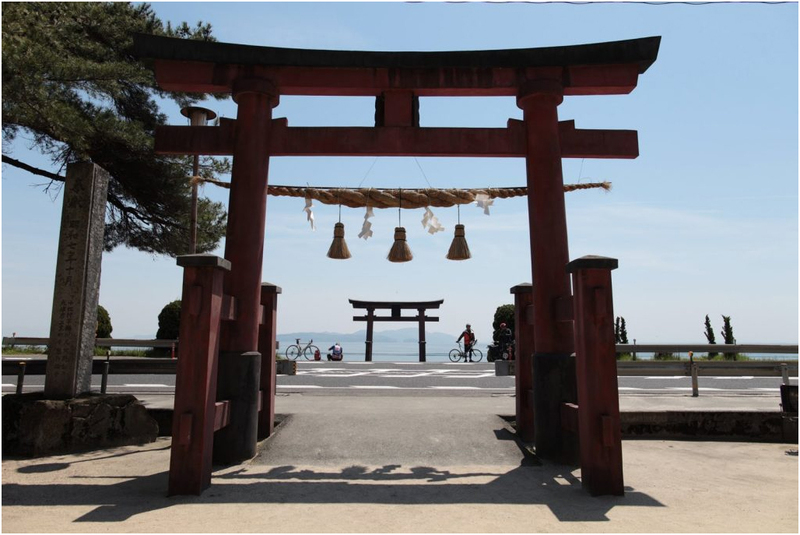 The sight of the shrine surrounded by so much nature will take your breath away. Open from 9 AM to 4 PM during foliage season and 8 AM to 5 PM otherwise.